The A and B are so smooth and precise. (Which)Makes this feel so much more polished. 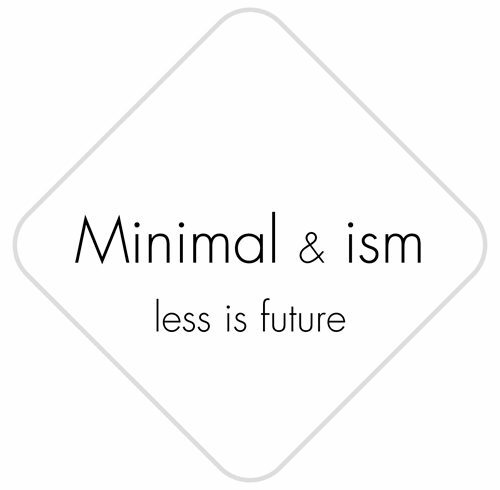 © 2019 Minimal＆ism All rights reserved.